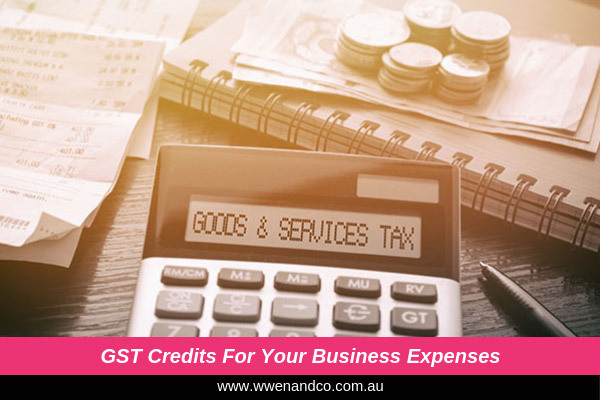 The general case regarding GST credits is that as a business owner you can claim input tax credits relating to eligible business expenses when you lodge your business activity statement (BAS), which may be monthly or quarterly. However, it is not unusual for business owners to occasionally make purchases that contain a private use component. Where expenses are partly for private use, only the proportion of credits relating to business use can be claimed. The second option, with a single adjustment, is called Annual Private Apportionment. This measure was introduced a few years ago to allow eligible taxpayers to claim the entire amount of input tax credits when lodging their monthly or quarterly BAS, both business and private, without apportioning for private use. If you opt to make an annual private apportionment of GST, you are choosing to account for the private portion of your business purchases once a year rather than each time you lodge an activity statement. The ATO expects however that a business that has elected to make annual private apportionments for GST must reassess its eligibility for it on 31 July each year. George lodges his activity statement on a quarterly basis and has chosen to use annual private apportionment. George purchases telephone services from a local telephone company. He pays $220 for these services including $20 GST and receives a tax invoice on the day of purchase. He anticipates his phone use will be 30% business and 70% private. The business component does not relate to making input-taxed supplies. George claims a $20 GST credit for the purchase on the first activity statement he lodges after purchasing the services. If George had not chosen to use annual private apportionment, he would only be entitled to a GST credit of $6 (30% of $20). However, if the cancellation takes effect from 1 July in any year, your annual increasing adjustment will be made at the time you would have made it had your election not been cancelled. Do you have GST apportionment challenges? Please contact the accountants at our Epping office.